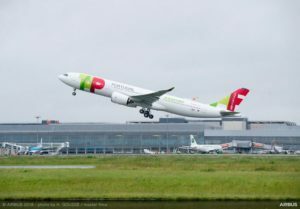 Airbus delivered the first A330neo to TAP Air Portugal yesterday, introducing the latest-generation member of its popular A330 widebody twin-engine aircraft family. 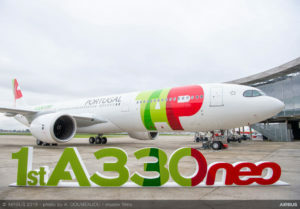 The A330neo, Airbus’ newest widebody aircraft, has embarked on a worldwide tour to demonstrate its readiness for airline operations. 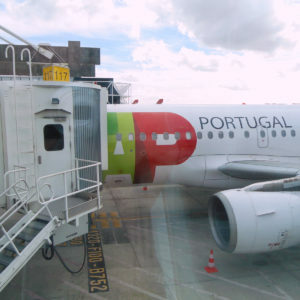 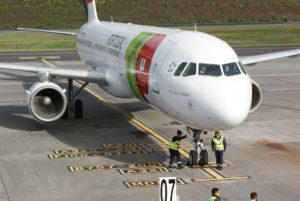 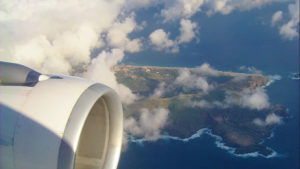 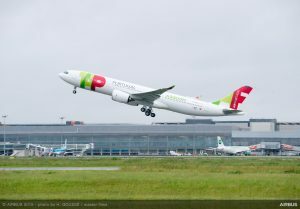 The first A330neo for launch operator TAP Air Portugal – MSN1819 – completed its 4:32 hours maiden flight. 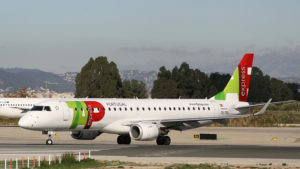 After adding Heathrow and Gatwick to its network, the airline will also fly to London City Airport.